Among the many ceramic dishes on exhibit in our museum is this unassuming little brown stoneware bowl, donated to the Natick Historical Society in 1876. The bowl was originally a wedding gift to Hannah Battle on January 1, 1667. As decades passed, it became an heirloom, passed on through generations and given to three more New England women on their wedding days: Hannah Lincoln in 1688, Patricia Lincoln in 1794, and Eliza Lincoln in 1851. If you look closely at the bowl, you can see the scar from what was probably a handle. If the bowl originally had two handles, perhaps it was a “loving cup,” a shared drinking vessel traditionally used by the bride and groom at wedding feasts. 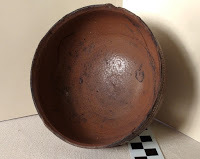 I consulted Patricia Stamford, director of the Maryland Archaeological Conservation Lab, who examined photos of the bowl. She writes, "I would say that you do have the lower half of a Nottingham stoneware loving cup. 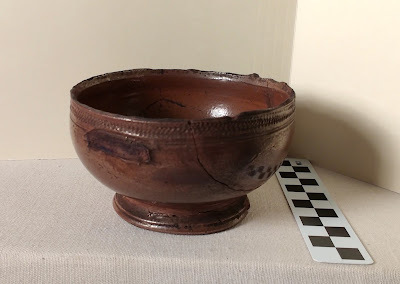 The top edge of the piece appears to be rough in places, suggesting that the piece was broken at some point and then probably lovingly evened off to make a footed bowl." 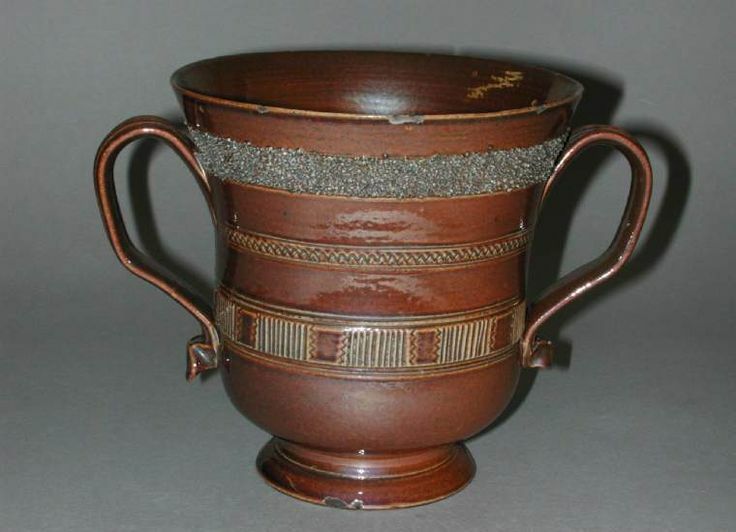 Nottinghamware was salt-glazed brown stoneware made in Nottingham, England, from the late 1600s until the early 1800s. “Salt glazing” is just what it sounds like: during kiln firing, salt is introduced into the kiln, where it reacts with the clay to create a shiny, pitted glaze that makes brown stoneware look a bit like bronze. Nottinghamware was quite fine stoneware. This bowl is evenly thin, not thick and clunky like some more utilitarian pieces. Many 17th-century New England colonists owned ceramics imported from Europe. 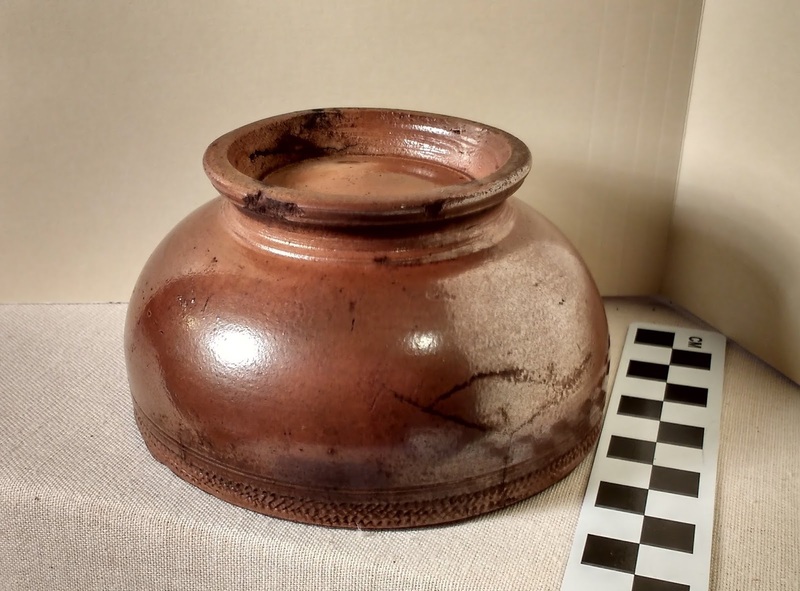 Along with locally-made pottery, a typical Massachusetts household might have had pieces from Holland, Spain, England, Portugal, and even China. England continued to import stoneware to the colonies until the end of the Revolutionary War. We'll never know how or when this loving cup came to be broken, or who decided to give it a second life as a bowl. But I like to imagine Hannah Battle and her new husband, more than 350 years ago, sharing their first drink as a married couple from the cup. Next time you visit the Natick Historical Society, take a look at the little brown bowl. You can view many examples of Nottinghamware loving cups on the websites of English museums--including the Fitzwilliam Museum in Cambridge, whose collection includes the example on the right. While you look, you might like to listen to the Rolling Stones' "Loving Cup" (1972). I am lucky enough to be the new curator at the Natick Historical Society. I am so happy to be here! The Natick Historical Society’s collections are endlessly interesting, and I learn every day from the visitors, researchers, and volunteers who spend time here. I’ll continue to use this space to share items from our collections and the stories they illustrate. 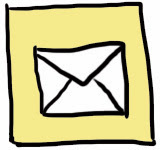 Meanwhile, if you have questions about our museum or any of the objects on exhibit, please leave a comment, find me at the museum, or send me an email at curator@natickhistoricalsociety.org. As a new year starts, we have a lot of changes to look forward to at the Natick Historical Society. Our newly revived programs committee has been keeping the museum busy with regular events, we’ve expanded our range of educational programs for local school groups and we’ve just published our newest book! Unfortunately, I will not be around to take part in these exciting new developments. I will be moving on from y position as curator later this month to pursue new opportunities. 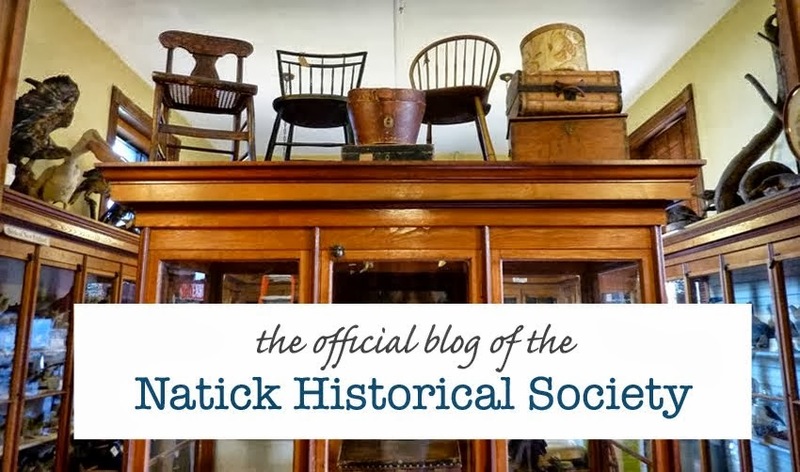 Working at the Natick Historical Society has been a wonderful experience and I now I can leave feeling confident in all the work we have achieved in the past two years. While I’ve greatly enjoyed my time working here and I know I’m leaving you in capable hands of our wonderful staff of volunteers and our new director Aaron Dougherty. There are some very exciting things to come and I hope you’ll stay tuned to see what NHS will be up to next!